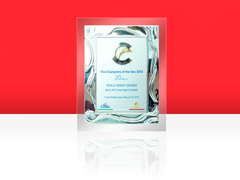 Here at Cruise Nation, we're extremely proud of the recognition within the travel industry that we have received. 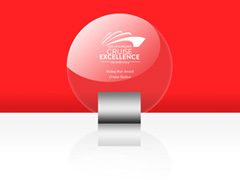 The company was started in 2009, and it that short period of time we have won awards from four different cruise lines, as well as winning awards for our innovation within the cruise market and also for this website! At the star-studded, prestigious event in London on the 29th November 2017, Cruise Nation were voted by the British public as the Best Cruise Holiday Retailer for 2017 at the British Travel Awards. 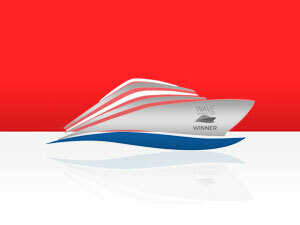 On 16th February 2017, Cruise Nation won the Best Digital or Web-based Service or Platform at the 2017 Wave Awards. On 16th February 2017, Cruise Nation won the Best Online Cruise Agent at the 2017 Wave Awards. On 16th February 2017, Cruise Nation won the High Commendation for the Passenger Favourite Cruise or Travel Agent at the 2017 Wave Awards. 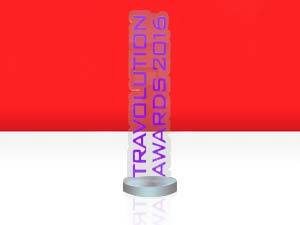 On 29th November 2016, Cruise Nation won the Best Travel Agent Website at the 2016 Travolution Awards. 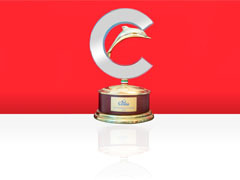 On 18th February 2016, Cruise Nation won the Best Online Travel Agent at the 2016 Wave Awards. On 25th November 2015, Cruise Nation won the Best Cruise Holiday Retailer at the 2015 British Travel Awards. On 7th July 2015, Cruise Nation came out on top over several other companies across the travel industry to win the Website of the Year at the 20th Travel Weekly Agent Achievement Awards. 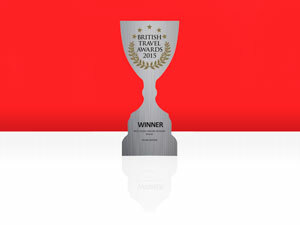 This prestigious award was presented by Stephen Mulhern and Lucy Huxley. For the second year running Cruise Nation were announced as the Best UK Cruise Agent at the Costa Champions of the Seas event. Cruise Nation were also announced as 'Over the Top' winners, meaning we had gone above and beyond expectations for Costa Cruises. The event was held between February 24th and March 4th 2015 on the Costa Diadema. 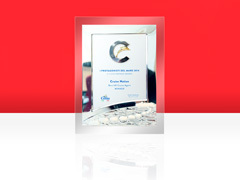 Brand new for 2014, The Rising Star award was presented to Cruise Nation for its "ability to innovate and adapt to the changing scene within the cruise market" by the Cruise Lines International Association for UK and Ireland. 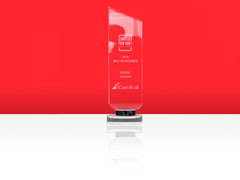 On the 29th January 2015, Carnival Cruise Line presented Cruise Nation with the Outstanding Contribution award for our outstanding work in selling Carnival Cruises. 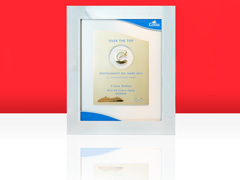 Cruise Nation were named and presented with the Best Newcomer award by Carnival Cruise Lines in 2013. Cruise Nation were officially announced as the Best UK Cruise Agent for Costa Cruises for the first time after winning the prestigious award at the Costa Champions of the Seas event in May 2014 held aboard the Costa Luminosa. 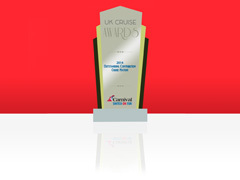 In 2012 Cruise Nation were presented with the Best UK Agent Growth award by Costa Cruises for having the biggest growth out of any UK agent. 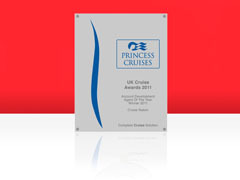 In 2011 Cruise Nation were presented with the Agent of the Year - Account Development award by Princess Cruises. 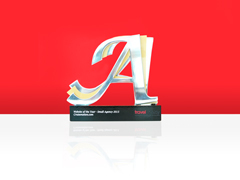 This award was presented to Cruise Nation for having the largest growth out of any agent in the UK. 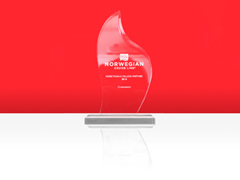 In 2014 Cruise Nation were presented with the More than a Million Award for generating over £1,000,000 worth of Sales for Norwegian Cruise Lines.